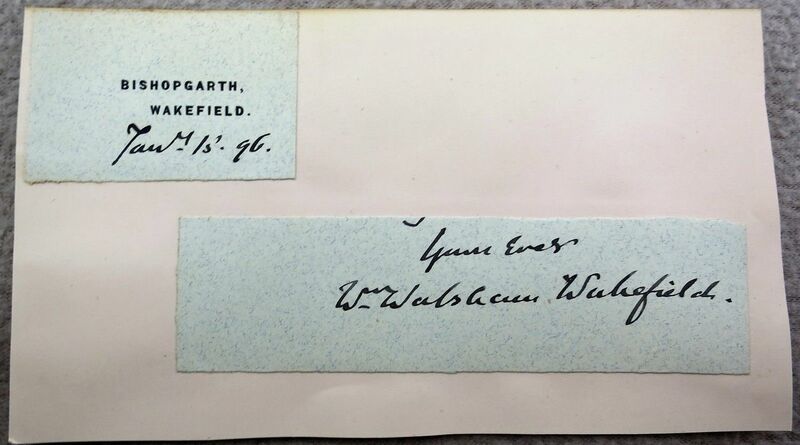 Wiki: "Known as Walsham How, he was the son of a Shrewsbury solicitor, How was educated at Shrewsbury School, Wadham College, Oxford and University College, Durham. He was ordained in 1846, and after a curacy at Kidderminster, began more than thirty years actively engaged in parish work in Shropshire, as curate at the Abbey Church in Shrewsbury in 1848. 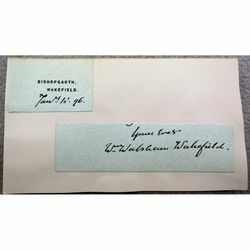 In 1851 he became Rector of Whittington and was at one point Rural Dean of Oswestry in 1860, then Suffragan Bishop of Bedford and in turn Bishop of Wakefield."